Home Unlabelled David Mathange - Nameless Biography, Profile, Age, Born, Net Worth & Wedding. 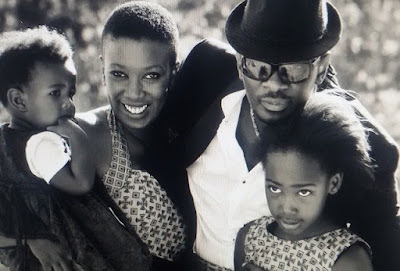 David Mathange - Nameless Biography, Profile, Age, Born, Net Worth & Wedding. David Mathenge who is popularly known as Nmaeless was born in August 1976. 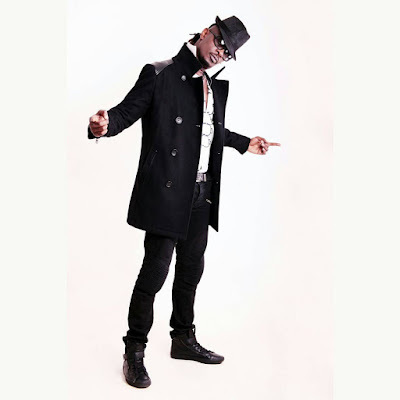 He is a Kenyan pop artist signed to the Ogopa DJ’s record label. He is also an architect. 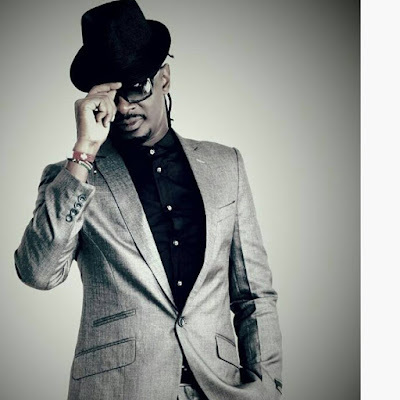 He came to fame in 1999 through a star search contest on Kenya’s urban music station 98.4 Capital FM, which he won with his original song “Megarider.” The song was about a penniless young man who is trying to seduce a woman but only has enough money for a Kenya bus ticket and not for the life she desires. 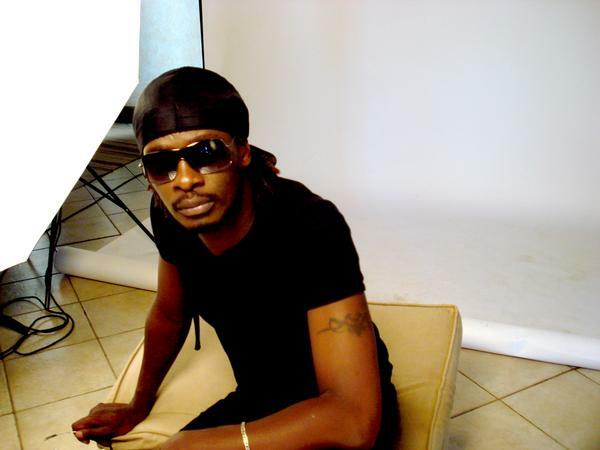 He later recorded a track with a producer called Tedd Josiah and it went on to top the charts for weeks in a row. 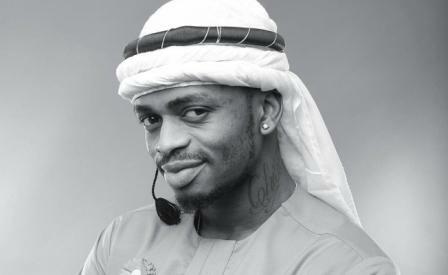 This started out his musical career. 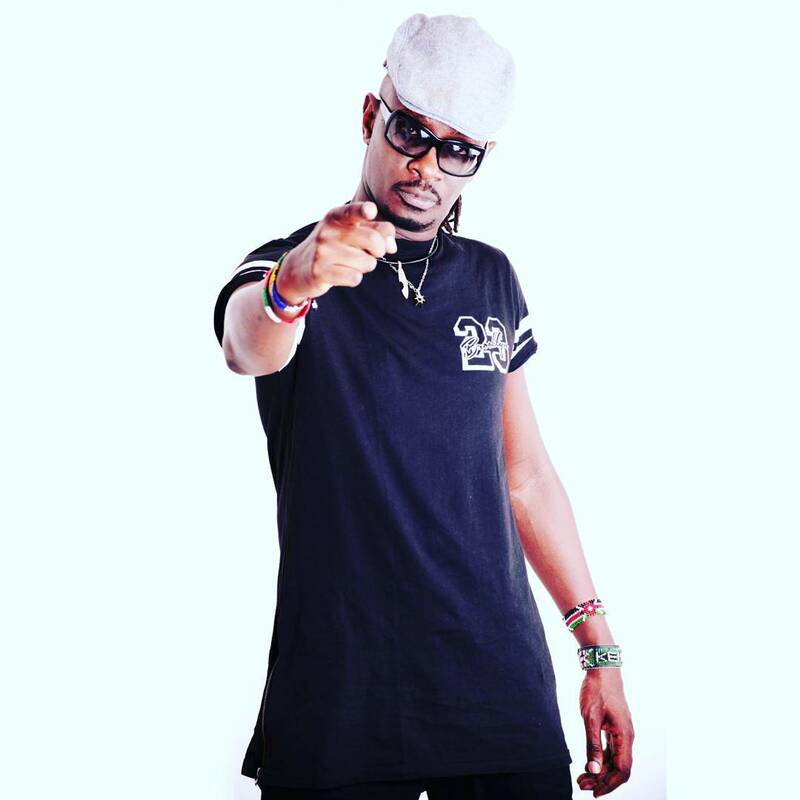 He rose to fame in 1999 through a star-search contest on Kenya’s urban music station 98.4 Capital FM, which he won with his original song “Megarider.” The song was about a penniless young man who is trying to seduce a woman but only has enough money for Kenya Bus tickets, and not the rich lifestyle she desires. 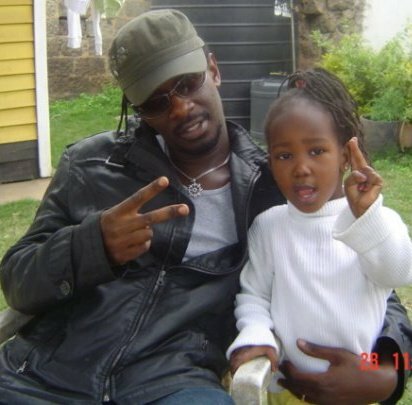 He later recorded the track with producer Tedd Josiah and it went on to be hot on the charts for weeks. This was the turning point in his musical career. 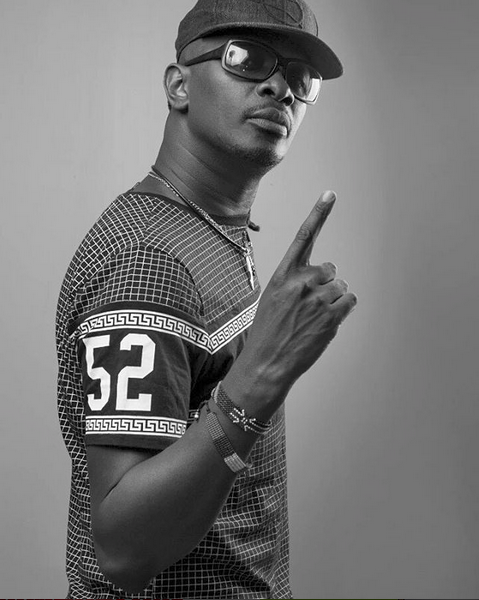 He went on to sign with the Ogopa DJ’s label in 2001 and collaborated with artists such as the late E-Sir on “Boomba Train,” and Amani on the regional hit “Ninanoki” in 2002 which broke Kenyan chart records by remaining 110 days at number one. 2006 Kisima Music Awards – Best Male Artist, Best Afro Fusion & Best Music Video (Sinzia). 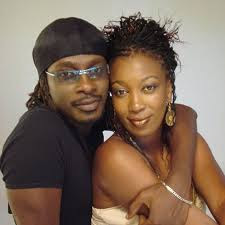 In 2004, Mathenge married Ogopa DJ’s label mate Wahu Kagwe. They have two children.